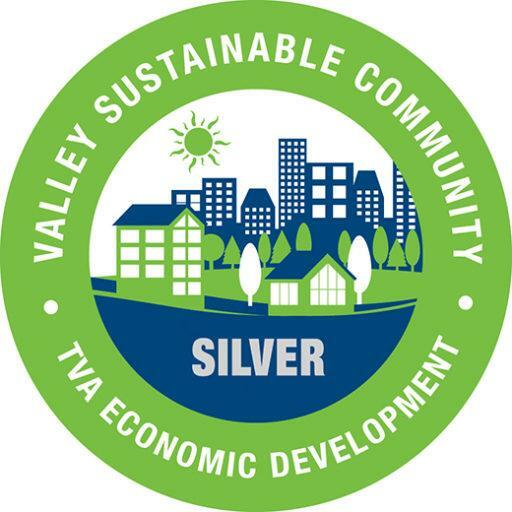 Giles County has been designated as a Valley Sustainable Silver Community in Tennessee Valley Authority’s (TVA) economic development program. Giles County recently completed the program sponsored by TVA and developed and administered by consultant Boyette Strategic Advisors (Boyette). “This takes Pulaski/Giles County’s economic development marketing efforts to prospective and existing sustainably-focused companies to a whole new level,” said Bethany Shockney, EDC. The Valley Sustainable Communities Program was initiated in 2013 by TVA Economic Development as part of its community preparedness offerings to assist communities in evaluating existing sustainable programs, cataloging their sustainable assets, and increasing future commitments to sustainability. 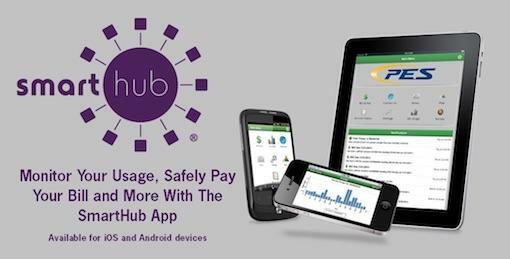 The goal of the program is to document a community’s assets and increase the likelihood that they will be viewed as progressive and competitive by companies looking to invest in new or expanded locations. “We are proud that Giles County has successfully completed the Valley Sustainable Communities Program,” said Del Boyette, President/CEO of Boyette Strategic Advisors. “The Silver level designation recognizes that a community has community-wide sustainability initiatives in place, with programs available to support the existing business community and promote economic development. Sustainability has become a key issue for economic development organizations and communities as more corporations have demonstrated an increasing commitment to sustainability. More than 90 percent of corporate real estate executives who responded to a CoreNet Global survey on sustainability said that it is a consideration in their company location decisions. The typical reasons for this corporate commitment are reduced operating costs for increased profitability and greater employee satisfaction. At the conclusion of this year’s cycle, a total of 31 communities across the Valley will have been recognized in the program. In addition to completing the inventory of sustainable assets and utilizing the Valley Sustainable Communities designation in their marketing materials, communities that complete the program also receive marketing support from TVA Economic Development.